Do you want to find an easy way to capture geospatial data with your own staff or contractors? 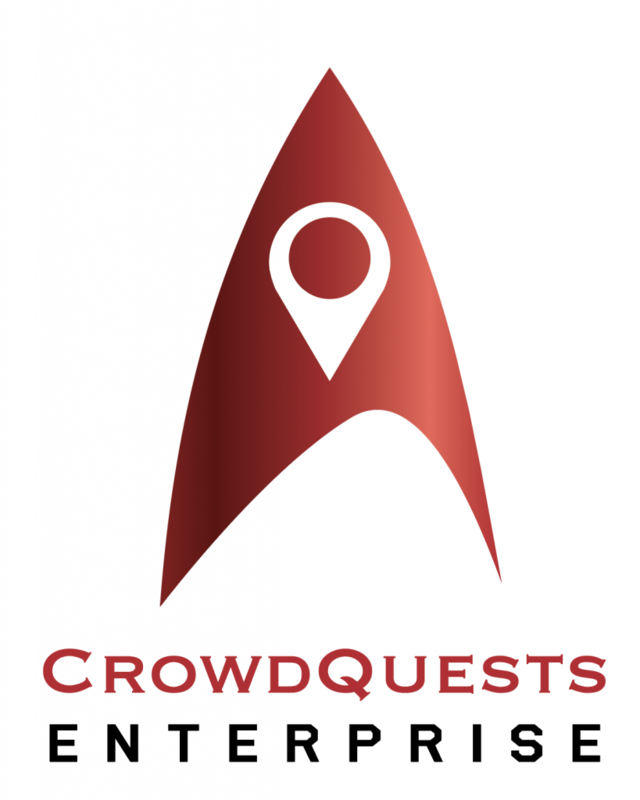 Using our flexible CrowdQuests Enterprise platform you can have an app for your people to capture data and report the data back in real-time. The app is also able to be set to an offline mode to minimise data costs or in non-mobile accessible areas. Asset management and asset auditing has never been easier. Costs to set up the app for a “Quest” are low – get in touch today with our sales team for more information. Web, iPhone, iPad and Android apps. CrowdQuests Enterprise is great for use by Government agencies, utility companies and large corporate fleet and asset owners who want to digitise forms which are static and ambiguous to complete.